Seratonin reuptake inhibitor is the standard treatment for depression and some other mental problems. This build arises out of a bout with depression experienced by the artist. 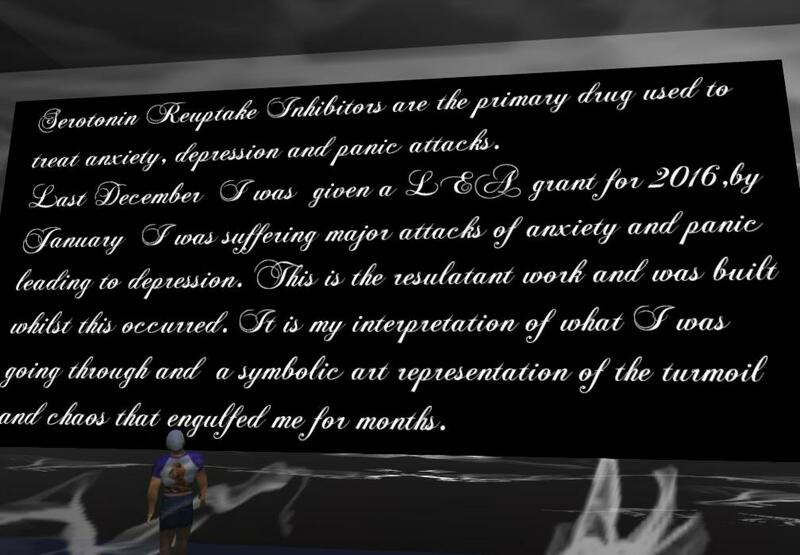 and appears to be the artist's effort to depict his experiences in that depression. 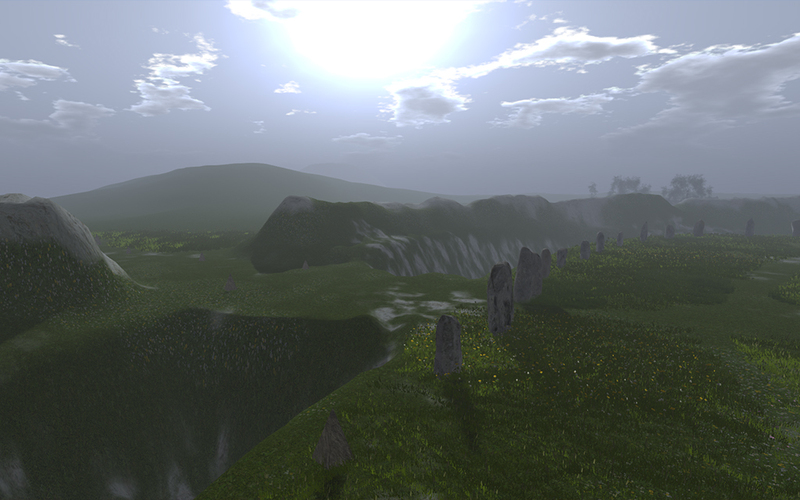 Slurl, click to go or drag to viewer screen. 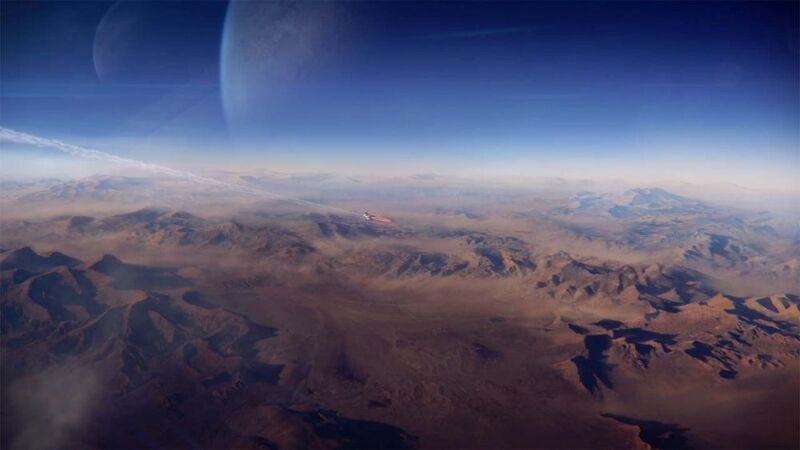 Virtual Tour Guides for the virtual worlds. 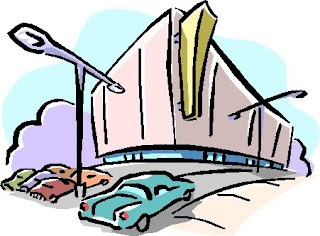 Virtual Tour guides work on the web to help people get full enjoyment of their tour of real tourist attractions. Maybe they could add virtual world replicas of the most important parts of the tour as a feature differentiating their service. In advance of the tour, they could show people around the places they would visit. In retrospect, their customers could revisit in the virtual world the places that most interested them. 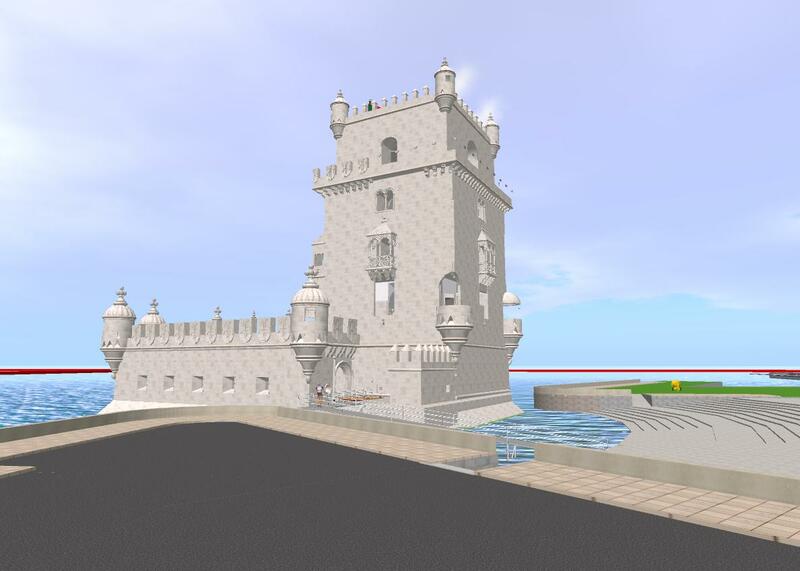 Belem Tower, Lisbon, a major landmark. 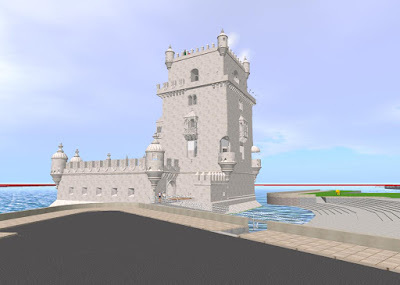 In a virtual world you can walk around in a tower. Or in a museum, art gallery, garden, canyon or mountain. 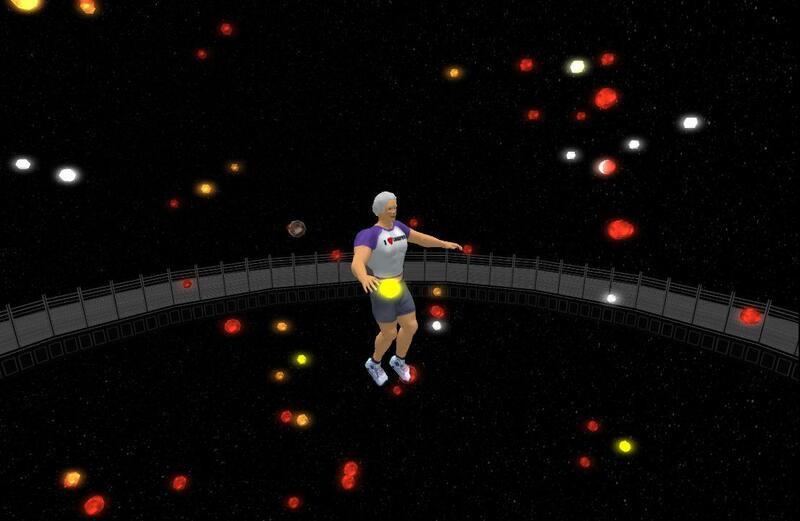 Who would pay for a guided tout through virtual worlds? Not just any worlds. The center of Paris. Or Rome, Midtown Manhattan, the 2016 Olympic village. And not by just any guide, but by someone who lives in the real place. Someone who is going there. Someone who is thinking about going there. A French language class (for Paris). An Italian language class (for Rome). Chambers of commerce in those places. This week the Short Poetry Workshop will be doing a fun group poem called Roll-a-Poem. Each poet rolls the “die” to get the number of words they will use for their line in the poem. 2015 PEOPLE: HG: BIZ: Digital Lisbon by Carlos Loff. Maybe visit real Lisbon this year? Digital Lisbon by Carlos Loff. Maybe visit real Lisbon this year? The HG Safari visited Digital Lisbon on April 20. Here are some pictures of the entry areas. Use HG, no need to register. Can't we have a Firestorm APP? Apps work with the mass market. The process for installing a virtual world viewer is more complicated than it needs to be and too complicated for a mass market. The process of installing an app on a cell phone is simpler and works for a mass market. Yet both processes are the same: download the software and install it. The complexity is left over from the days when only technical people use PC's. Time to change. I see that in Widows 10 I have apps on my PC. I used to have programs on my PC and apps on my smart phone. The main difference I noticed was in ease of installation. With apps, I simply go to the place that offers the download and click on what I want. The software downloads, installs and puts a button on the cellphone screen. I can come back later and click on the the button to use the app. I have the impression that large numbers of people install apps on their smart phones and tablets. Installing a program on a PC calls for the same operations as installing an app. But it is a lot more complicated because of traditions left over from the days when only tech people used PC's. If we want to get OpenSim to the masses, we need to make installing the software easier. Our world is changing. The way we lead demonstrates our ability to look back, move forward, and be guided by the constant need to reinvent ourselves and our profession. How does our research demonstrate this type of cyclicality and self-discovery? In what way has this theme guided our practice and made it better? The Journal of Virtual Studies calls for papers that demonstrate the cyclicality of working in virtual spaces. 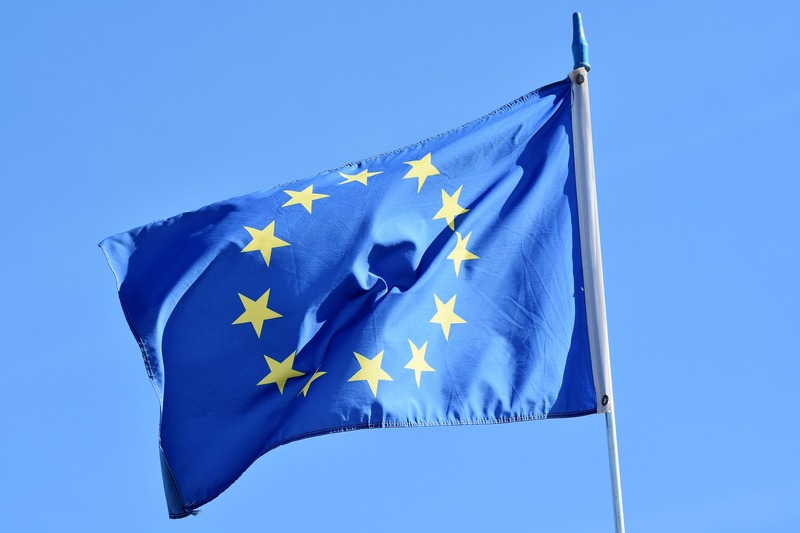 Send us your research, practical application, perspectives, cultural narratives, and reviews of work that demonstrate some aspect of cyclicality in any type of virtual space: reflection and identity, process, trends, best practice, renewal, reinvention. More detailed information is available in the current issue of JoVS. 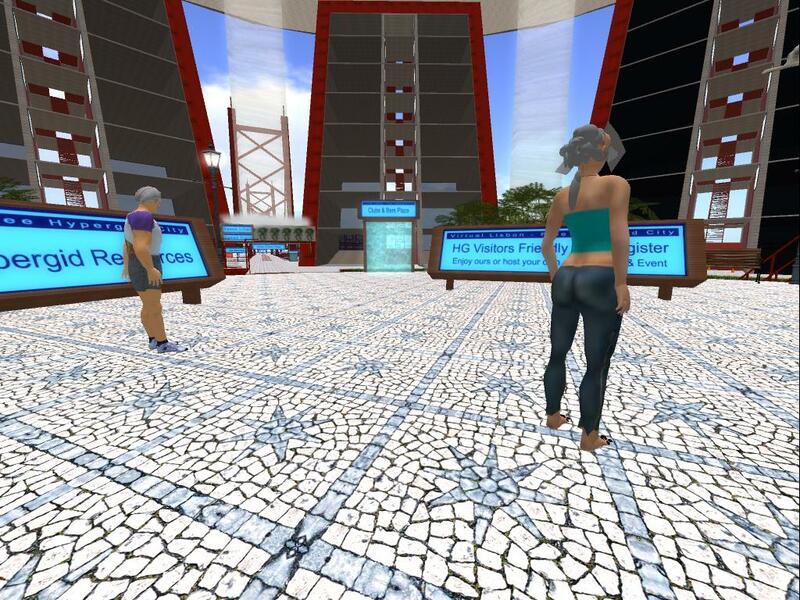 A goal of the HGProjects is to get people to explore the hypergrid. Tangle Grid's treasure hunts do that effectively. Especially with a second hunt and wide interest. This article tells users how to take part in the hunt. Scores and regions you missed. Click on the menu tab "Grids/Hints"
Click on the hints for the grid you want to go to first--probably your home grid. Another page will come up with a list of all the hunt regions on that grid. Hold your mouse over the HINT button - It will give you a hint for finding the hunt item. Find the hunt item from your hint and click on it. You are now registered and you can move on to the next hunt item. Go back to the OpenSim Treasure Hunt website, repeat what you have just done. Revenue Splits. Kitely added a new feature to Kitely Market recently: Revenue Splits enable merchants to share the revenue that they get from selling a product with other merchants who contributed to the creation or marketing of that product. "How do I import things into Kitely to put them on Kitely market?" A job for Ann Tree Prenyour? Who cares about revenue splits? Content creators who want an easy way to sell on Kitely market. Content creators who would rather build than sell. Marketers who would rather sell than build. Shoppers who would like to buy from a large selection. Market managers who want to increase inventory. Ann Tree Prenyour, who wants to see virtual world marketing get modern. Salvador Dali and the Future of Story Telling(R). The old flat art hangs on a wall. Three dimensional art needs a video or a virtual world. It occupies space and time. You can't see it all in a glance. You would probably like to see it on a big wall screen. But the possibilities are only limited by imagination. Dreams of Dalí is a virtual reality experience that invites viewers inside Salvador Dali’s 1935 painting, “Archeological Reminiscence of Millet’s ‘Angelus'”. 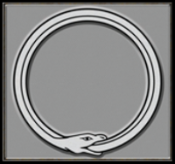 SL13B: 13 years of the virtual worlds community. 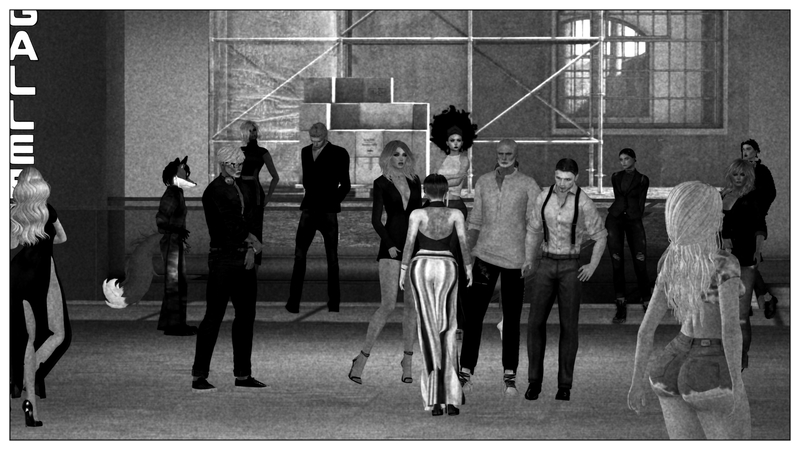 The virtual worlds community begins planning for a celebration of its 13th year with the theme of “The Shared Adventure.” It now calls for participants: performers, exhibitors, DJs, builders, volunteers. 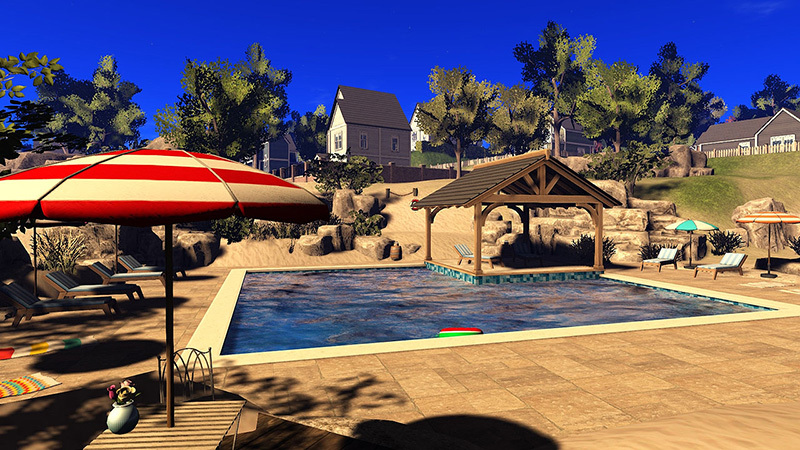 The event starts on Sunday, June 19, noon Second Life (California) time. The language makes clear that this is about all virtual worlds. Barnard's Star is behind me. The Alpha,Beta, Proxima Centauri triplet is at my foot. An adventure I shared with a dozen other visitors at the time. And thousands over the life of the event. 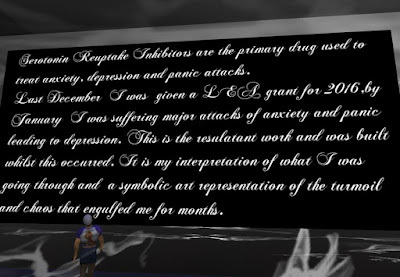 That was last year SL12B opens, 12th anniversary of Second Life. to build the celebration area into a virtual fairground. Sunday, June 19, noon Second Life (California) time. The celebration area remains open through July 3. 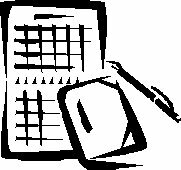 2016 WRITE: PEOPLE: Writers group for creative collaboration. How does this plan sound? 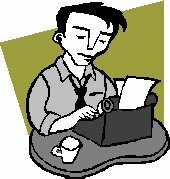 Writers group for creative collaboration. I am starting a creative collaboration writers group on the Hypergrid. The initial activity of this group will be a regular meeting, probably weekly, in which we do cold reads of dialogs written by members of the group. The products of this group may be published in blog(s) and considered by New Media Arts for production as short plays. A preliminary plan is presented here. Comments welcome. and character development in dialog. We will meet in Kitely weekly or monthly at some set time. We will read mainly dialog, in stage play or video form. We will read the dialog as a cold (unrehearsed) read. with other writers volunteering as actors. And how they interpret it on first read. 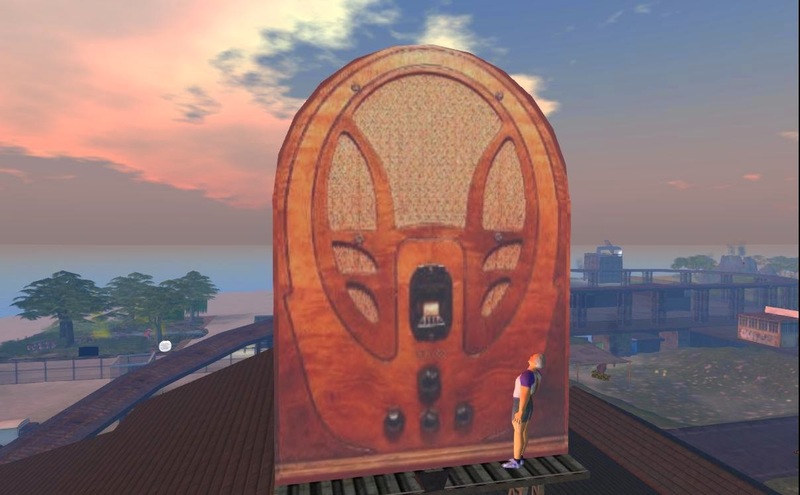 A list of radio streams known to work on Opensim/Hypergrid as of April 1, 2016. Shawnkmaloney periodically checks for radio streams that work on Opensim/Hypergrid. Recently, he has had trouble getting the posts to stay in place. Therefore I am posting the list here with permission from Shawn. This will assure easy linking to the list. You can copy/paste a url into About Land on your land. Or paste the entire list into a notecard for a radio scripted to use notecards.